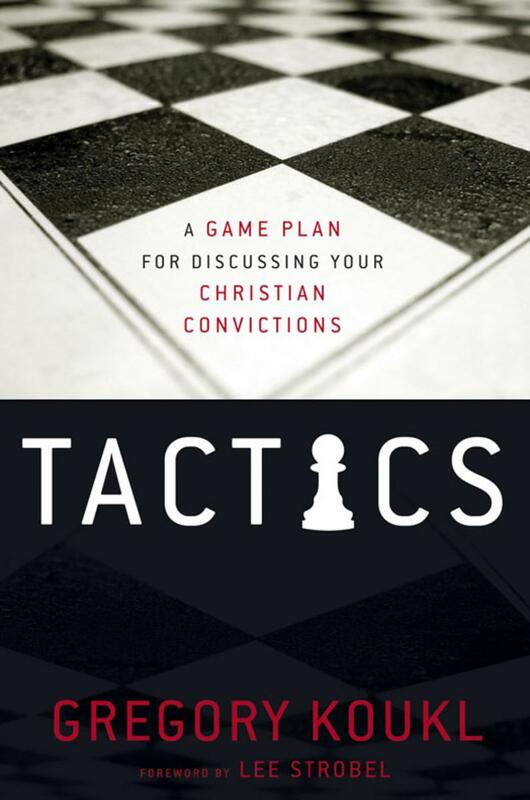 This concise guide is filled with illustrations, sidebars, and memorizable steps to help Christians stand their ground and defend their faith with reason and precision. In his engaging style, Dr. Craig offers four arguments for God’s existence, defends the historicity of Jesus’ personal claims and resurrection, addresses the problem of suffering, and shows why religious relativism doesn’t work. Along the way, he shares his story of following God’s call in his own life. In Tactics, Gregory Koukl demonstrates how to artfully regain control of conversations, keeping them moving forward in constructive ways through thoughtful diplomacy. You'll learn how to maneuver comfortably and graciously through the minefields of a challenging discussion, how to stop challengers in their tracks, and how to turn the tables on question or provocative statement. Most importantly, you'll learn how to get people thinking about Jesus. A seasoned journalist chases down the biggest story in history--is there credible evidence that Jesus of Nazareth really is the son of god? Retracing his own spiritual journey from atheism to faith, Lee Strobel, former legal editor of the Chicago Tribune, cross-examines a dozen experts with doctorates from schools like Cambridge, Princeton, and Brandeis who are recognized authorities in their own fields. Strobel challenges them with questions like: How reliable is the New Testament? Does evidence for Jesus exist outside the Bible? Is there any reason to believe the resurrection was an actual event? Strobel's tough, point-blank questions make this Gold Medallion-winning book read like a captivating, fast-paced novel. But it's not fiction. It's a riveting quest for the truth about history's most compelling figure. What will your verdict be in The Case for Christ? The primary mission of Ravi Zacharias International Ministries is to reach and challenge those who shape the ideas of a culture with the credibility of the Gospel of Jesus Christ. 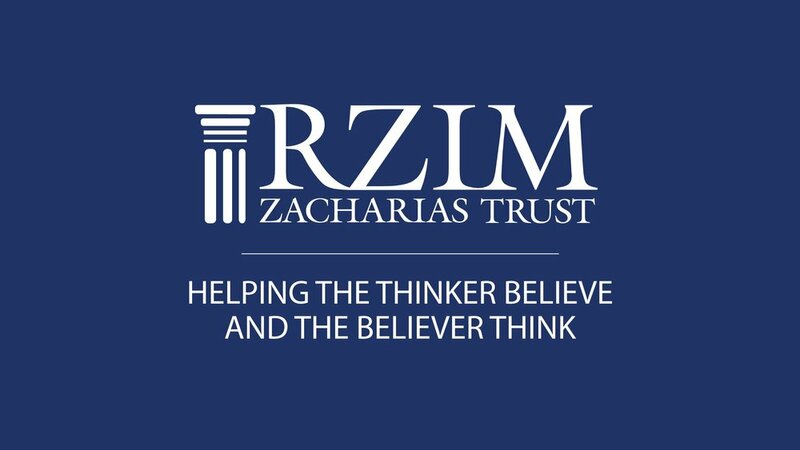 Distinctive in its strong evangelistic and apologetic foundation, the ministry of RZIM is intended to touch both the heart and the intellect of the thinkers and influencers of society through the support of the visionary leadership of Ravi Zacharias. 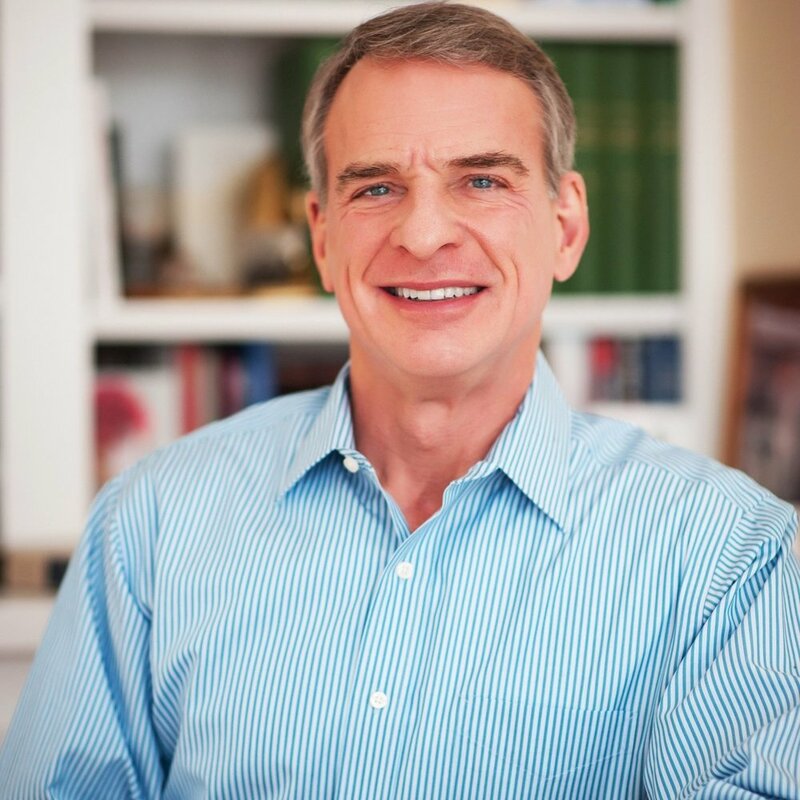 Stand to Reason trains Christians to think more clearly about their faith and to make an even-handed, incisive, yet gracious defense for classical Christianity and classical Christian values in the public square.